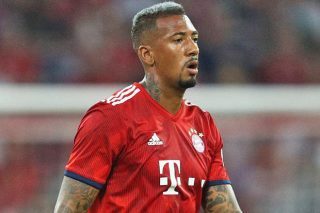 Manchester United have begun negotiations with Bayern Munich over 29-year-old defender Jerome Boateng, according to the Telegraph. Bayern reportedly value Boateng at around £50 million and are only willing to sell the defender if they can replace him before the end of their transfer window on 31st August. 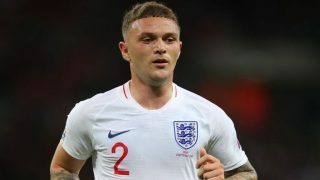 The German international came on for the second half of the friendly against United last night but wasn’t troubled due to a lack of threat in United’s attack. 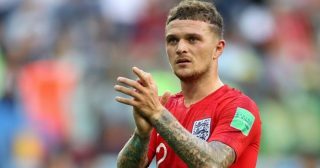 Jose Mourinho is desperately looking to bolster his defensive options with just three days of the transfer window left and has now turned his attention to the former Manchester City player. It is believed that Boateng is not top of the United manager’s transfer list, but the club are struggling to get other deals across the line. 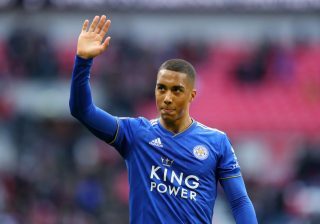 “Liverpool is buying everything and everybody they want, I know that he (Ed Woodward) tries to do the best for me and I still have a few days to wait what is going to happen. 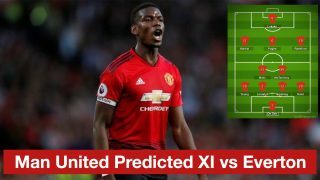 If we don’t make our team better it will be a difficult season for us,” said Mourinho before United limped to a 1-0 defeat in their final game of pre-season at the Allianz Arena. Harry Maguire and Toby Alderweireld remain Mourinho’s top defensive targets. Sky Sports journalist Kaveh Solekhol claimed yesterday that United were preparing a world-record bid for Leicester’s Maguire, although it is unclear if Leicester would be willing to sell. Belgian defender Alderweireld has also been heavily linked with a switch to Old Trafford, with some reports suggesting a deal was all but complete. 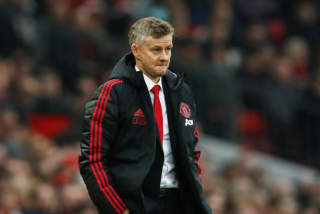 Manchester United preparing to make bid for Harry Maguire before Thursday’s deadline. It has also been suggested in the last 24 hours that Arsenal want to sign Boateng ahead of the new season.